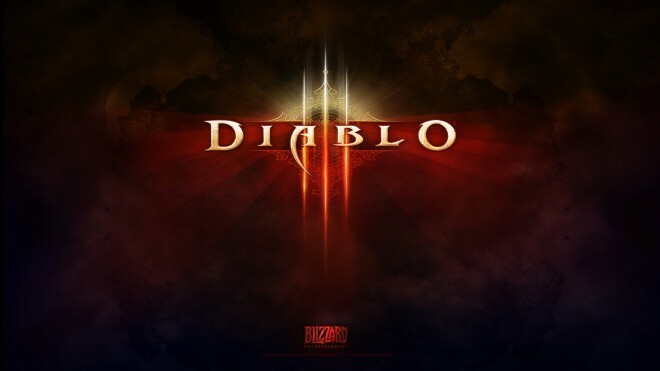 Microsoft has yet to officially announced Diablo 3‘s arrival on the Xbox One, but it is in development, says Blizzard. Speaking to VideoGamer, lead producer Alex Mayberry said that the Ultimate Evil Edition of Diablo 3 is in development on the Xbox One, along with the previously announced PlayStation 4 version. According to Mayberry, “it makes more sense” to develop for both next-gen consoles simultaneously, even without assurance that it will appear on Microsoft’s platform. Blizzard is currently gearing up for the launch of Diablo 3: Reaper of Souls expansion set on the Mac and PC tomorrow, March 25.